You must be a member of the Nice Tennis Group to attend this activity. Would you like to join this group? Grab your racket and join us on court! 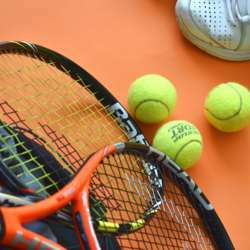 Looking for people who want to get together to play tennis. We can play singles and/or doubles. Perhaps we can have lunch and/or a drink after.